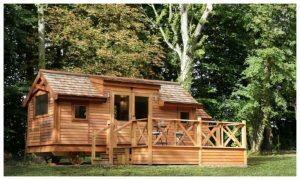 Relax and unwind in the gorgeous surroundings of Leicestershire in your very own boutique cedar lodge. 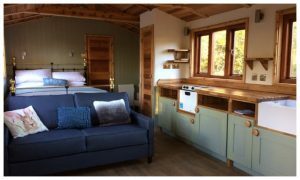 The site is run by husband and wife team, Chris and Emily Tams and has been open for just over a year. 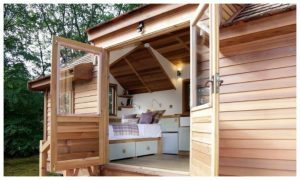 A more intimate lodge park, it features four snug lodges complete with outdoor decking area, gorgeous comfy beds, a private hot tub and everything else you could need for your stay. 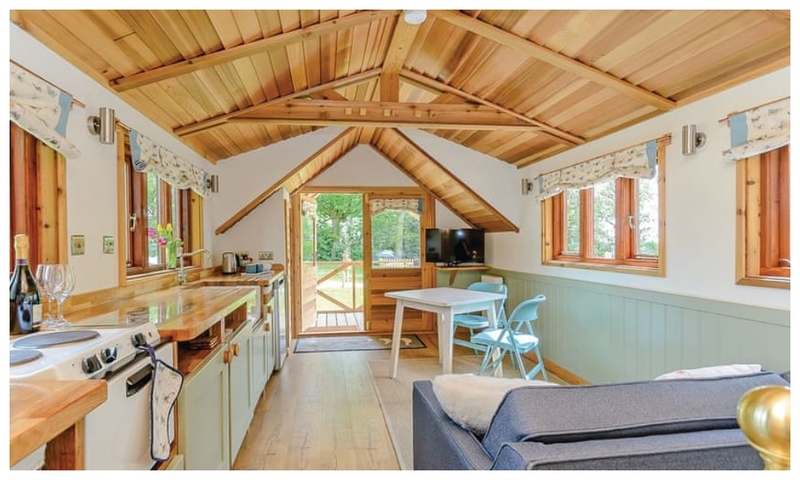 You’ll wake up to the sound of birds chirping and pretty views within the two-and-a-half acres, there’s complete peace and quiet, plus pets are also welcome in some of their lodges too. It’s a short drive to the city where you can visit all the local sights including the King Richard Centre, explore Bosworth Battlefield or take a walk through Bradgate Park.